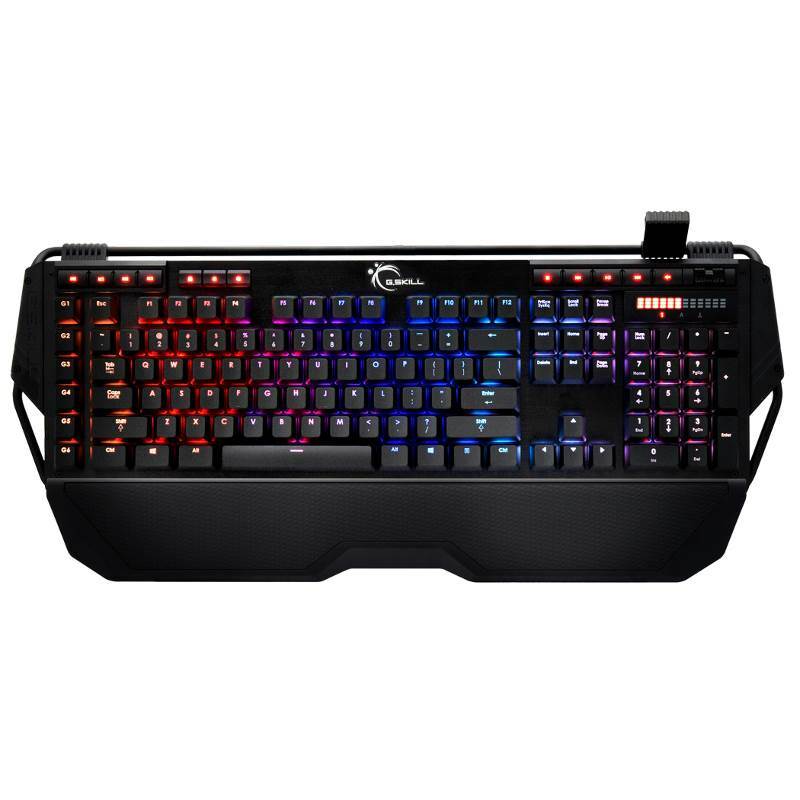 G.Skill RIPJAWS KM780 RGB Illuminated Cherry MX Red Mechanical Keyboard 100 Percent Cherry MX mechanical keyswitch in RGB backlighting, per-key programmability, on-the-fly macro recording, 6 dedicated macro keys, full media control with LED volume display, foldable mouse cable holder, and custom gaming keycaps. 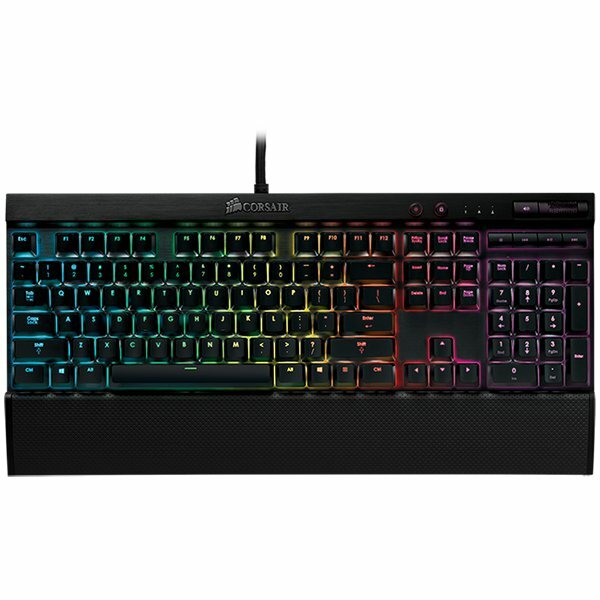 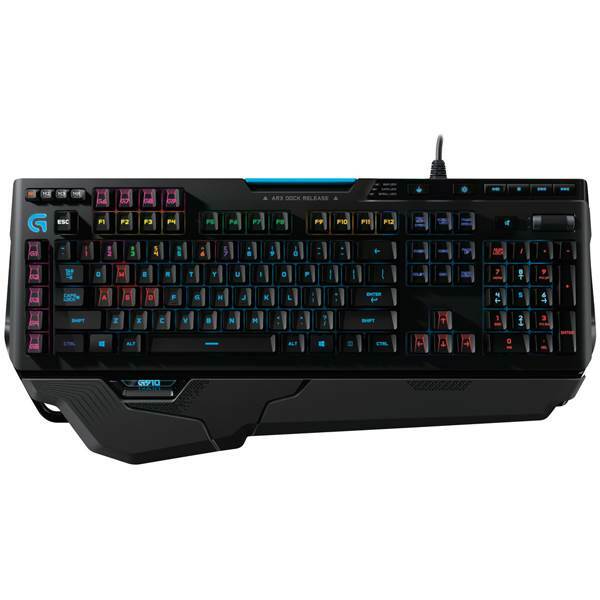 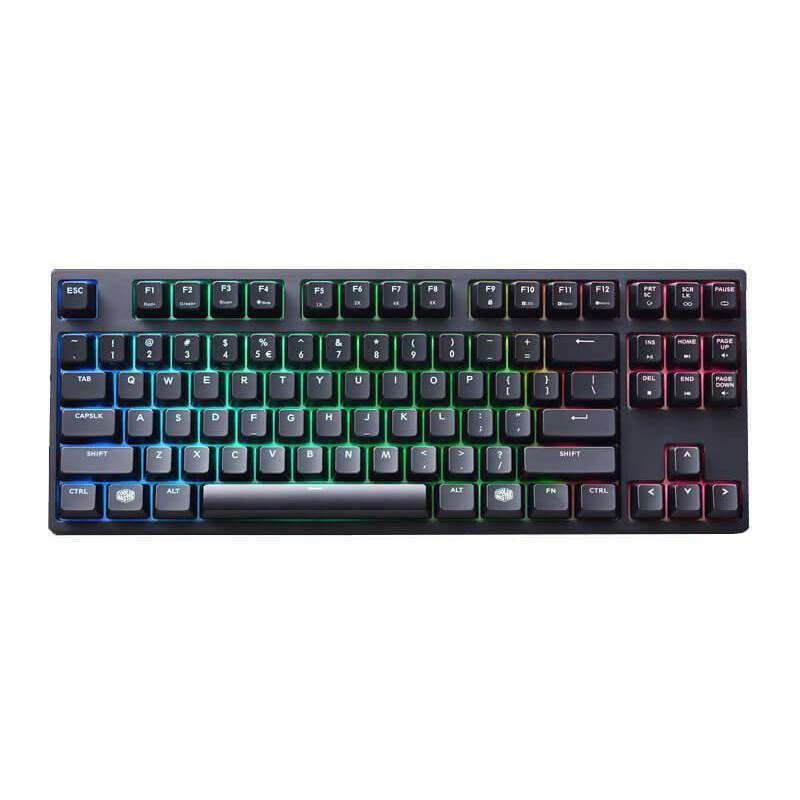 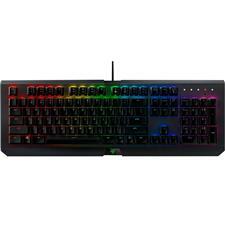 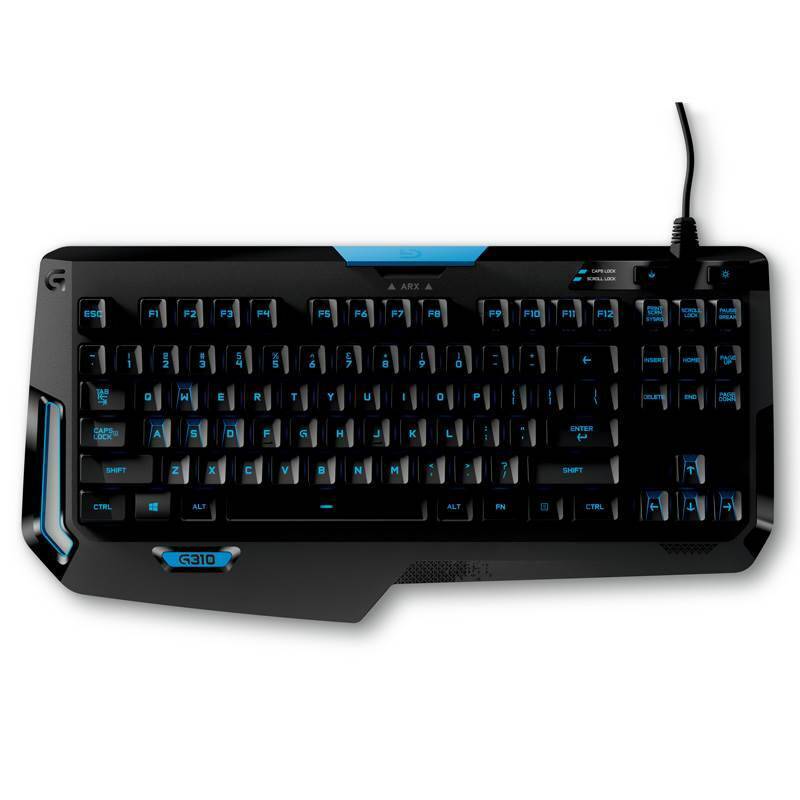 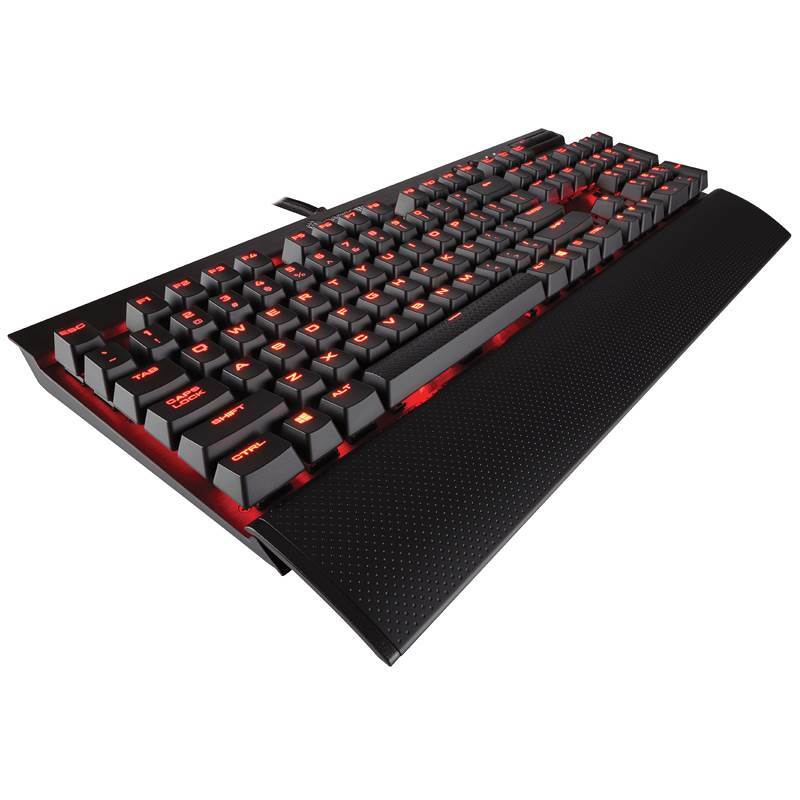 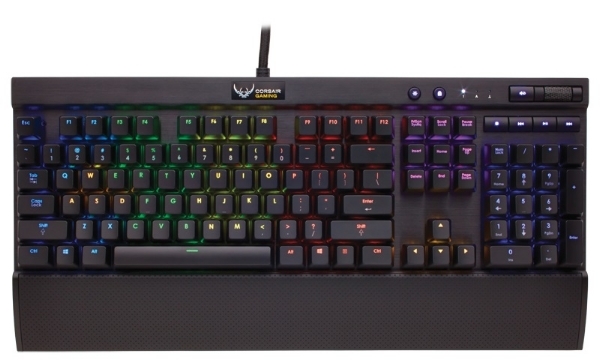 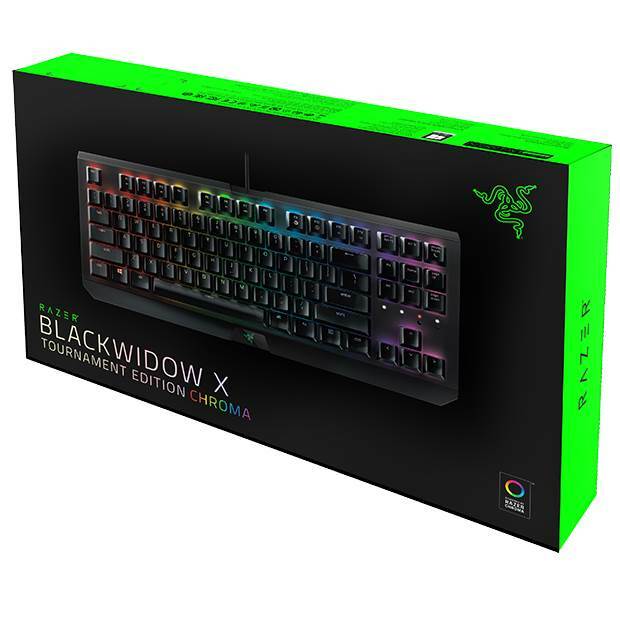 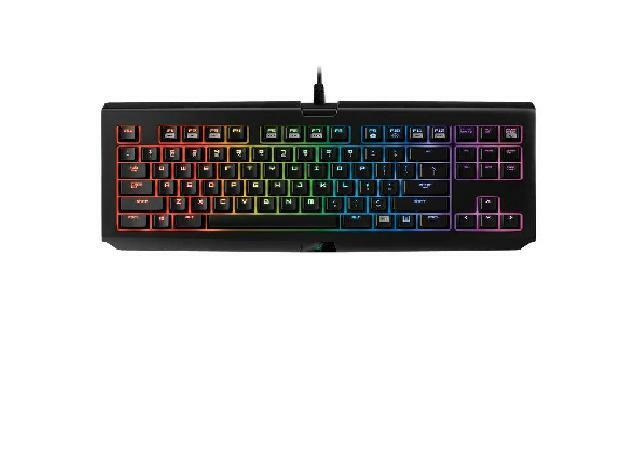 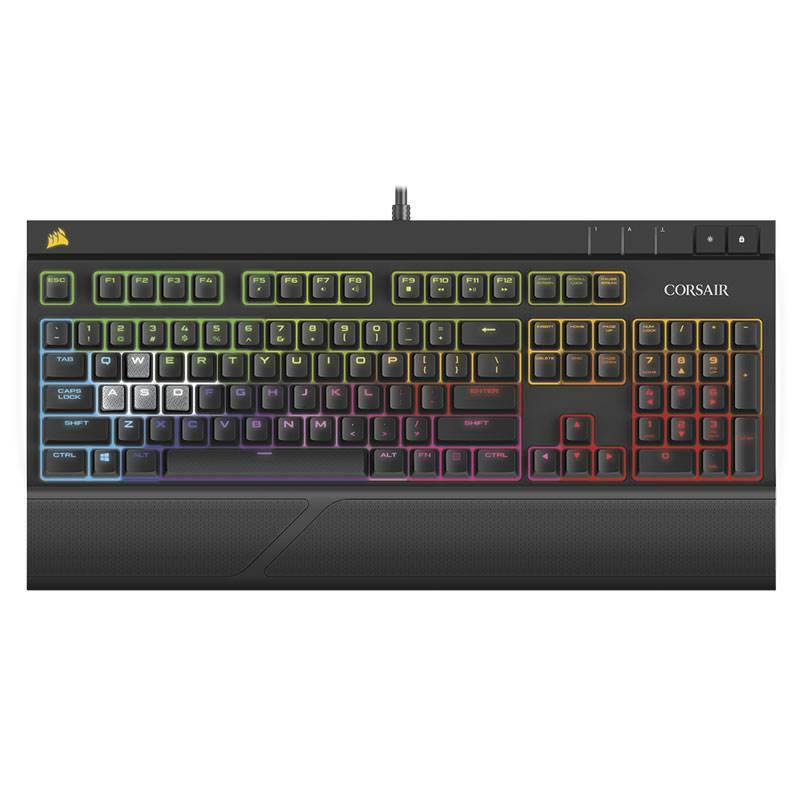 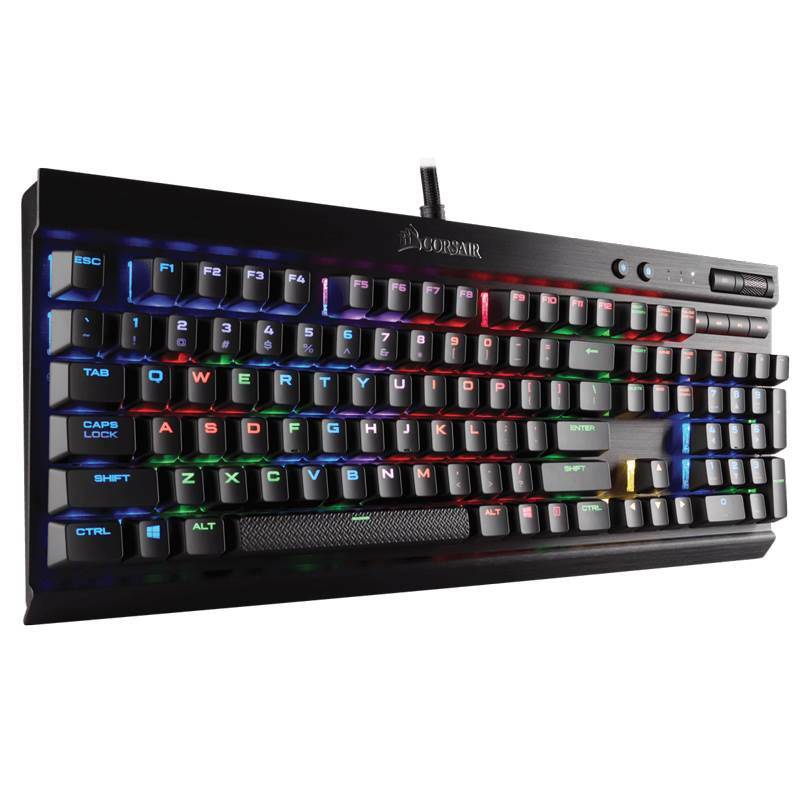 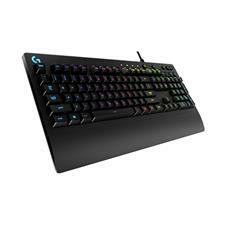 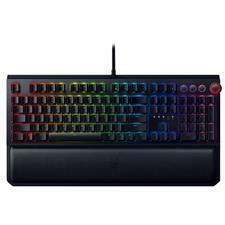 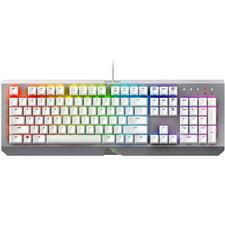 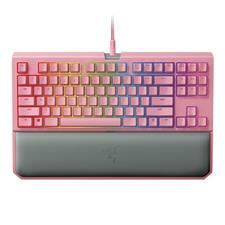 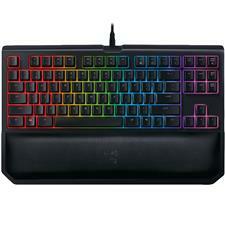 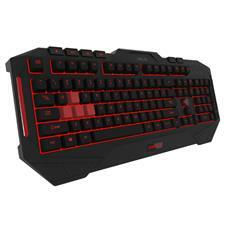 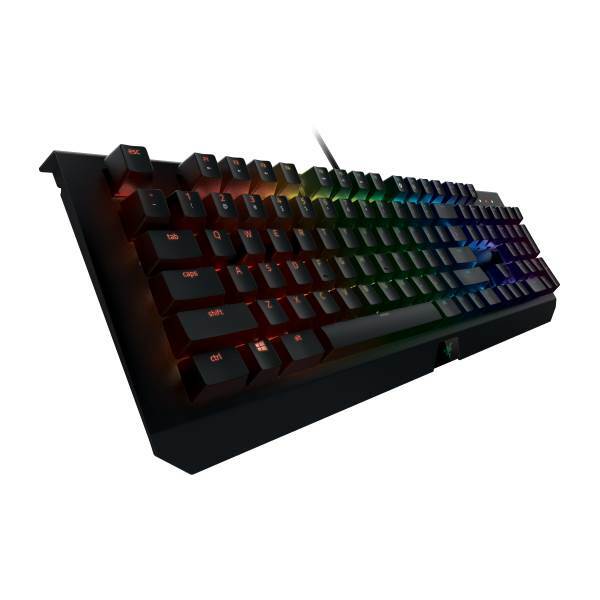 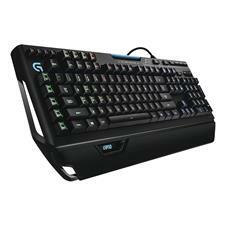 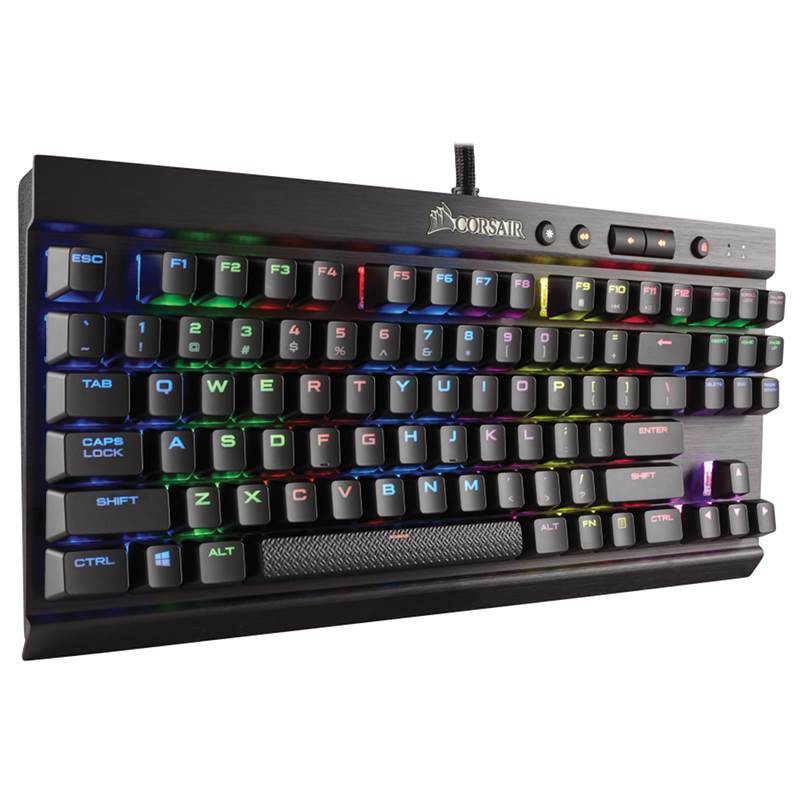 The RIPJAWS KM780 RGB mechanical gaming keyboard is designed and built with durability and practicality in mind for the ultimate gaming and typing experience. 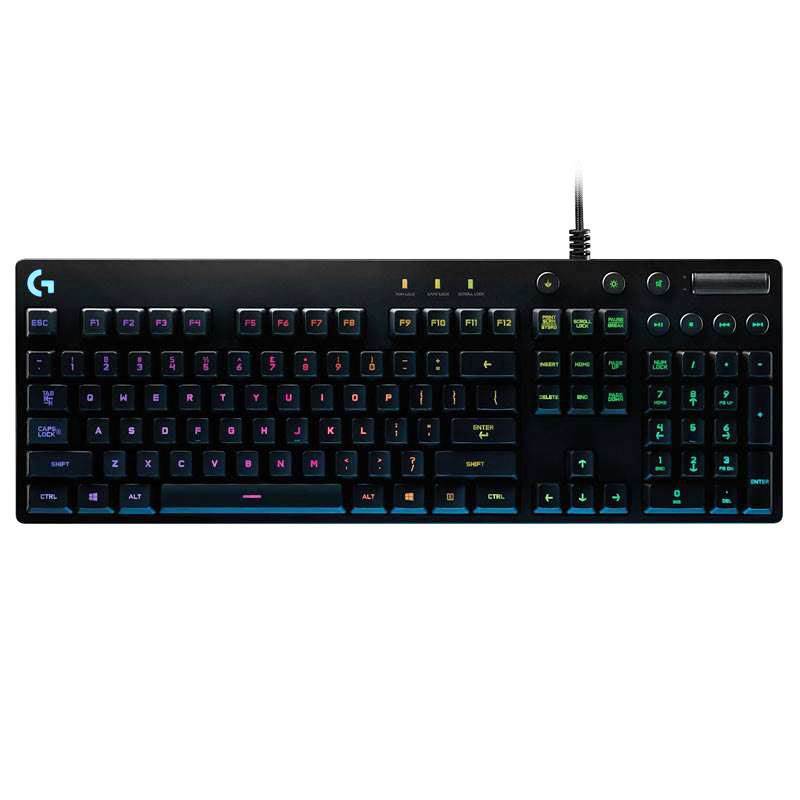 G.Skill RIPJAWS KM780 RGB Illuminated Cherry MX Brown Mechanical Keyboard The G.Skill RIPJAWS KM780 RGB mechanical gaming keyboard sports 100 percent Cherry MX mechanical key switches with RGB backlighting, per key programmability, on the fly macro recording, 6 extra macro keys, full media control with LED volume display, foldable mouse cable holder and custom gaming keycaps. 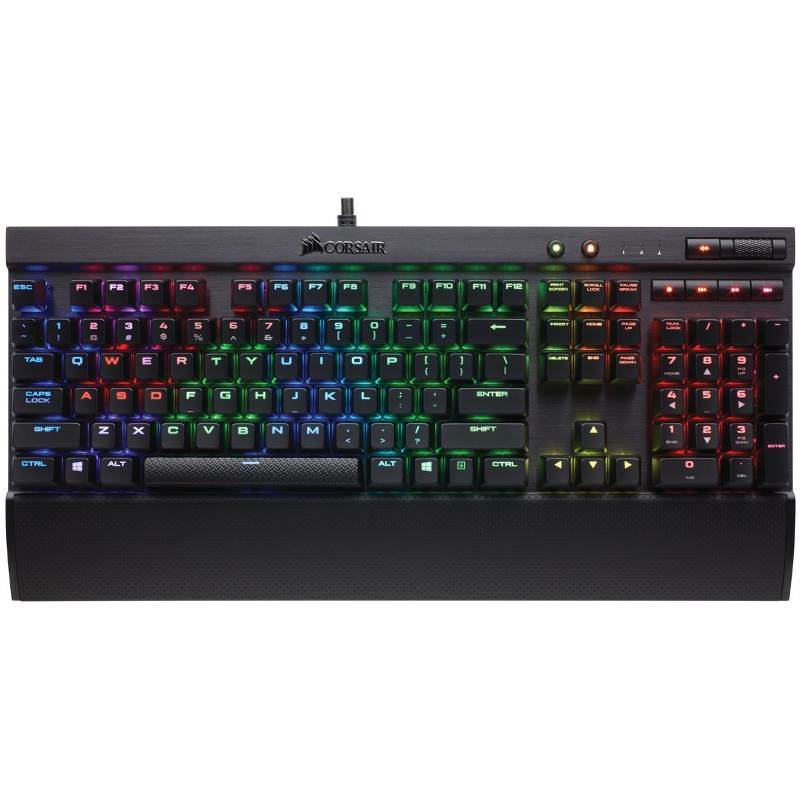 The RIPJAWS KM780 RGB mechanical gaming keyboard is designed and built with durability and practicality in mind for the ultimate gaming and typing experience. 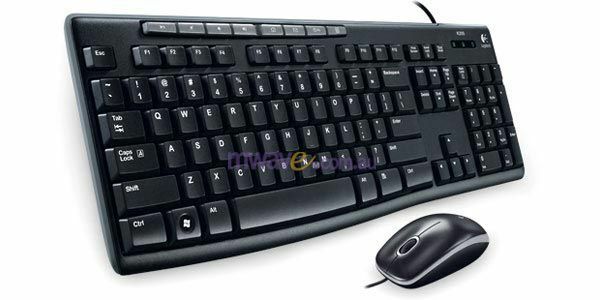 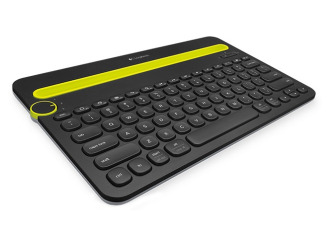 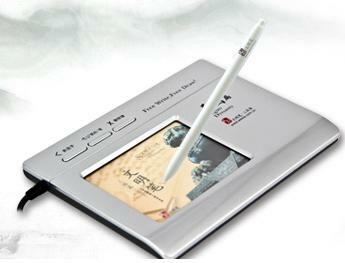 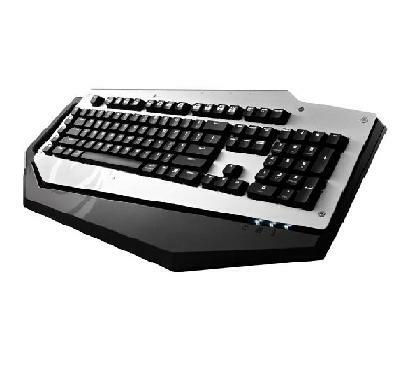 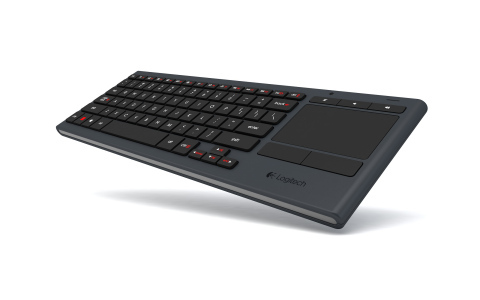 The computer keyboard�that also works with your tablet and smartphone. 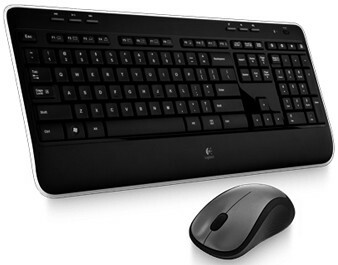 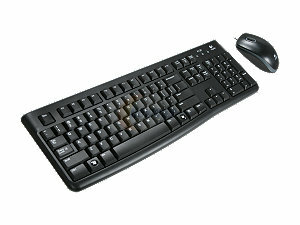 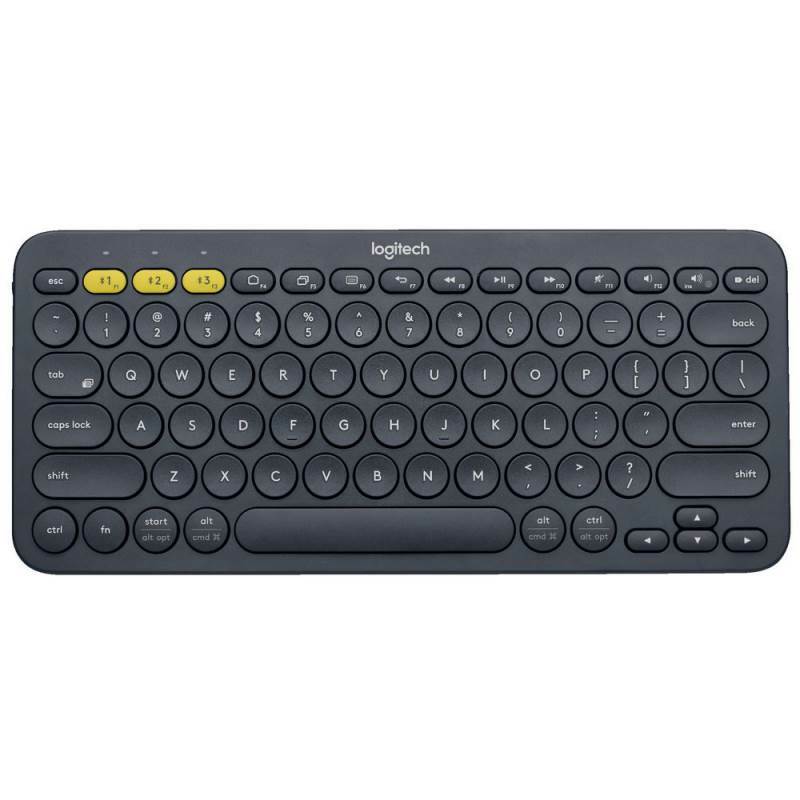 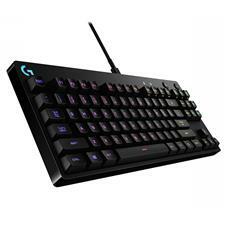 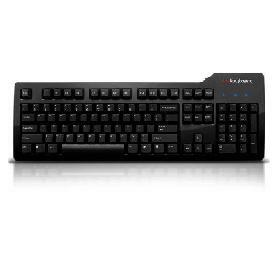 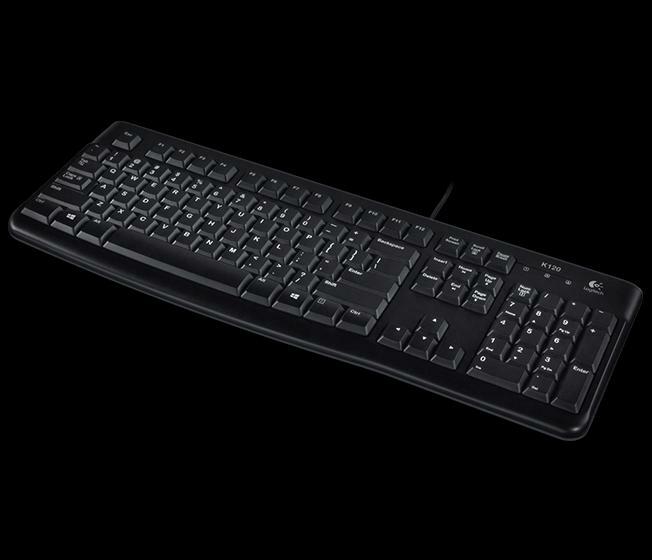 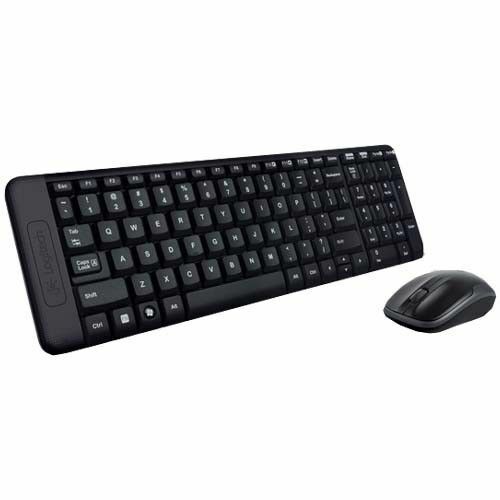 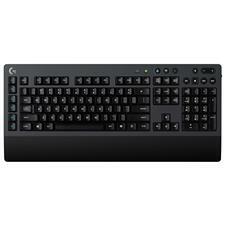 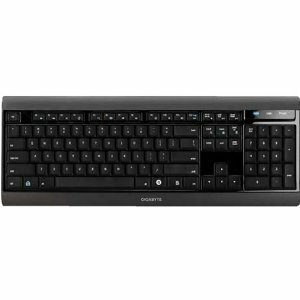 The Logitech Illuminated Living-Room Keyboard K830 has been designed to enhance your TV entertainment experience. 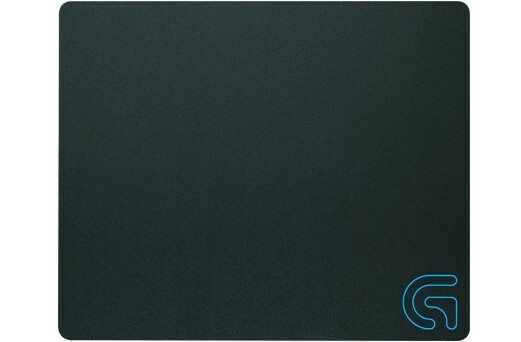 Perfect for wirelessly connecting to your TV with precise control from up to 10M away. 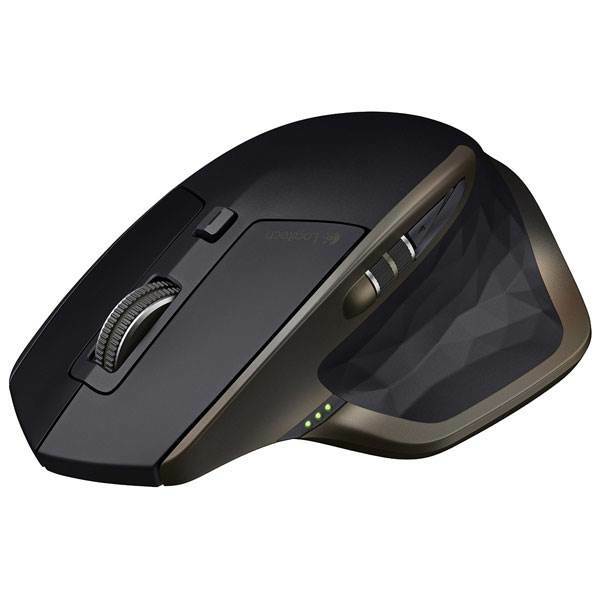 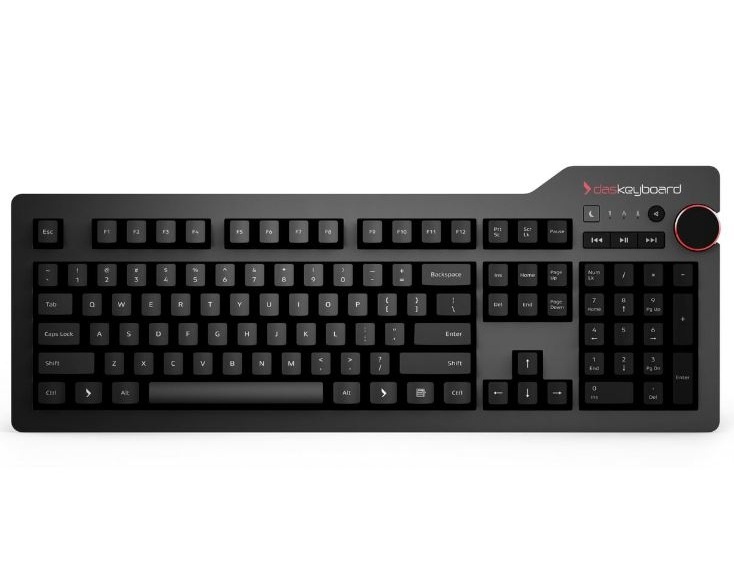 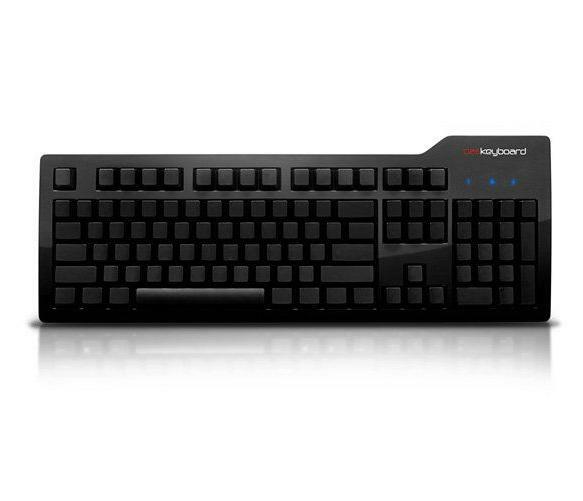 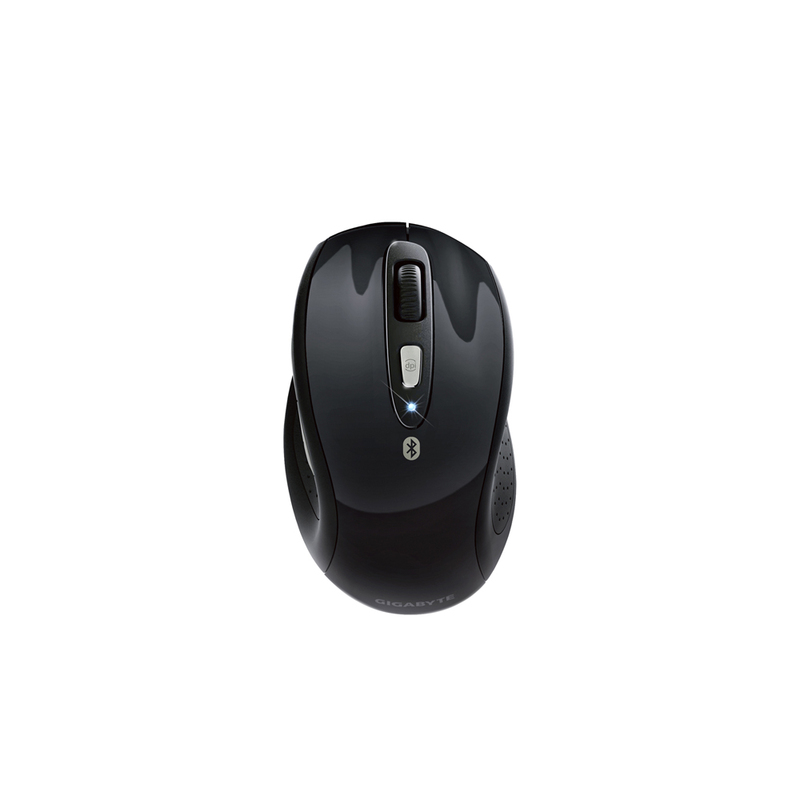 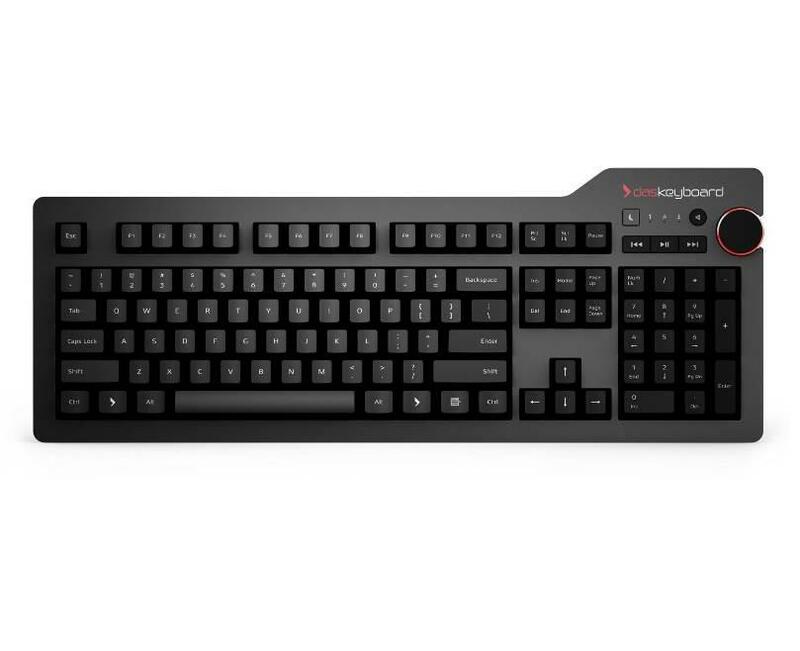 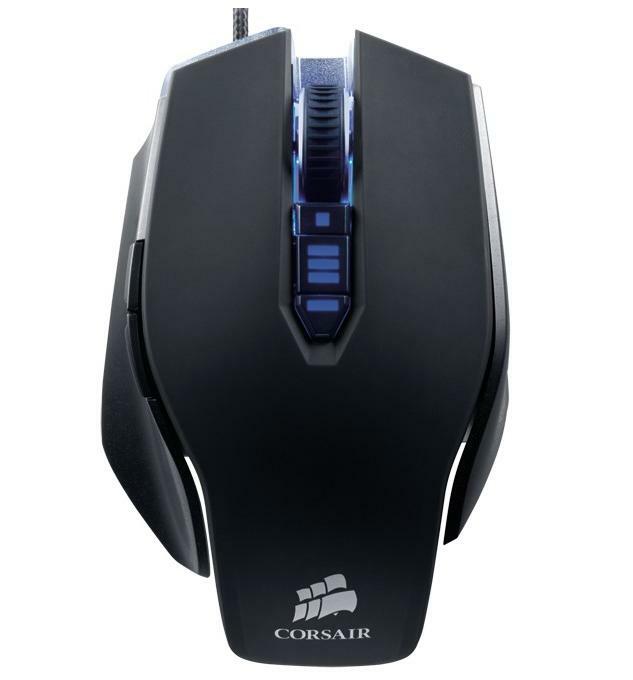 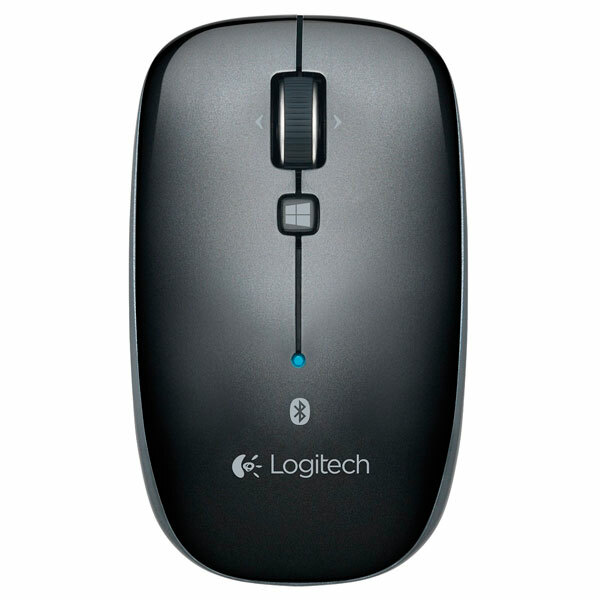 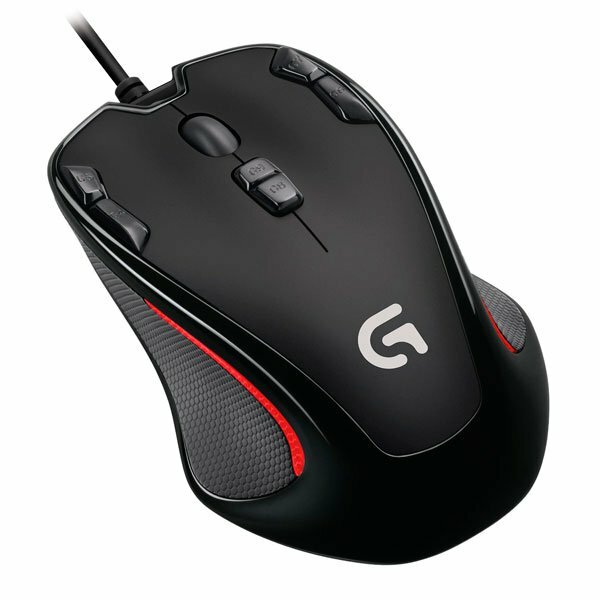 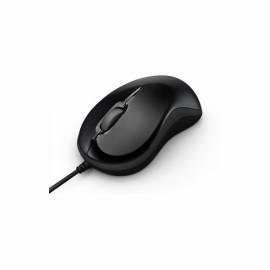 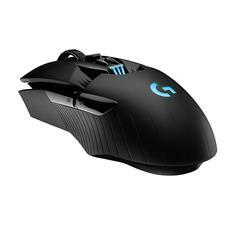 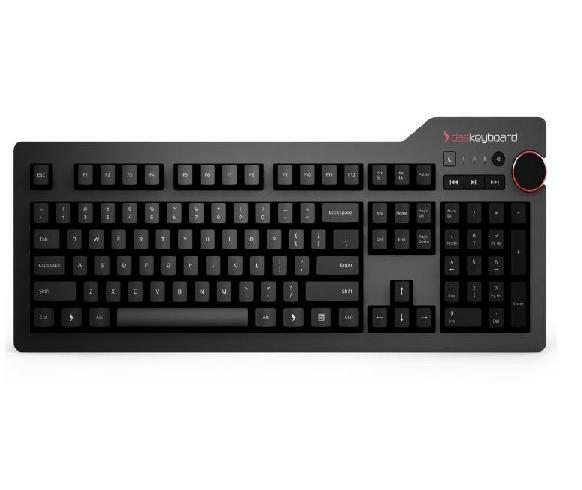 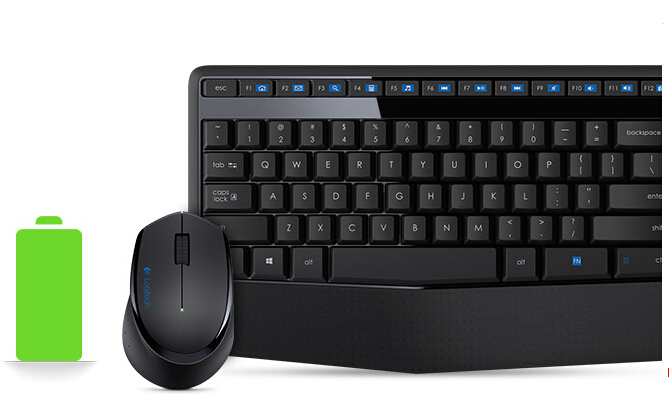 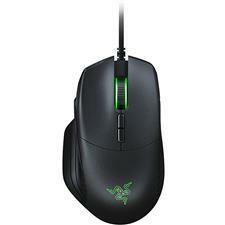 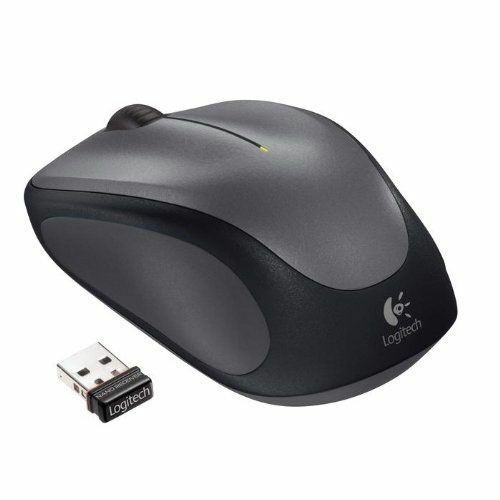 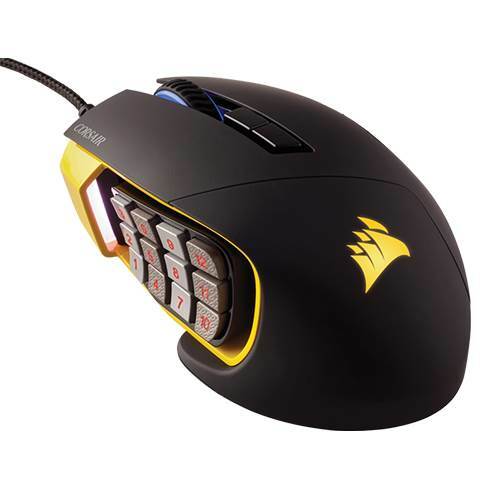 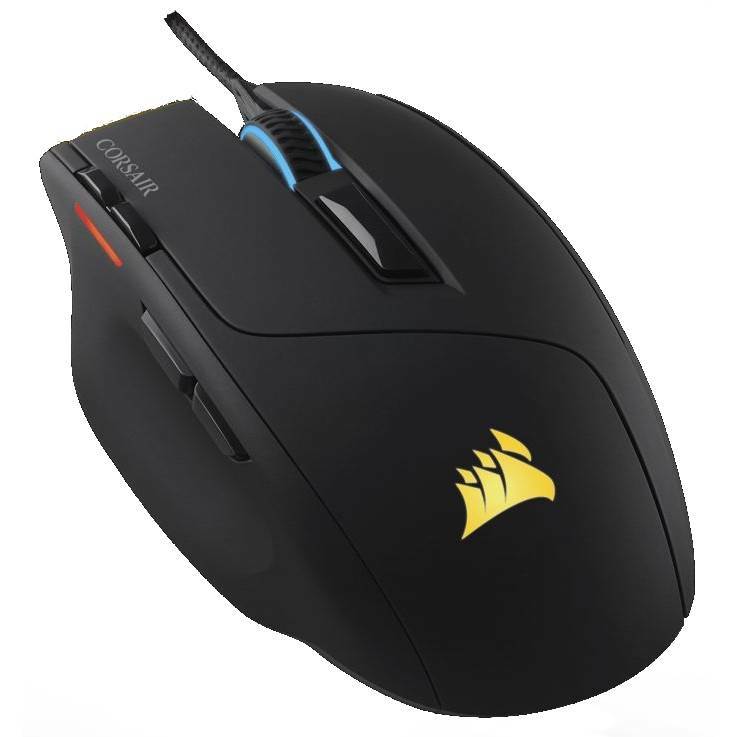 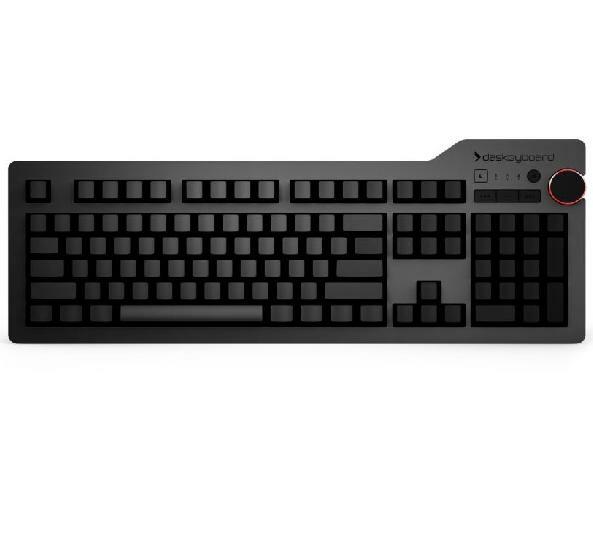 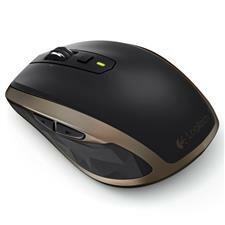 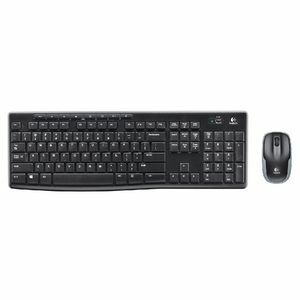 A keyboard and mouse that puts convenience and control comfortably at fingertips. 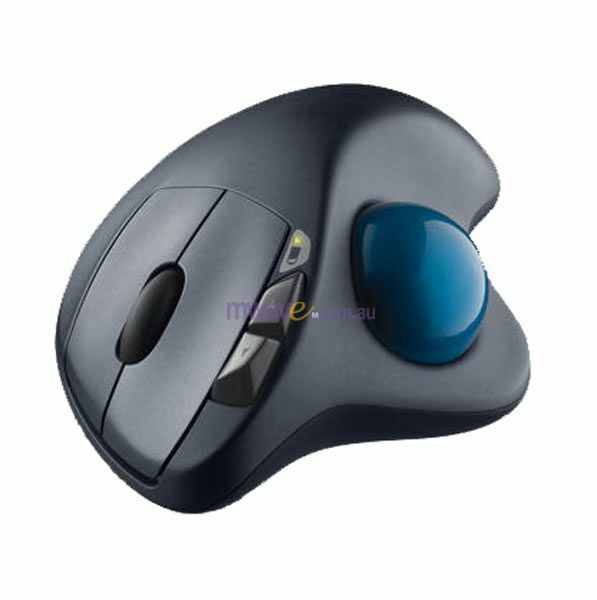 The world most advanced optical sensor. 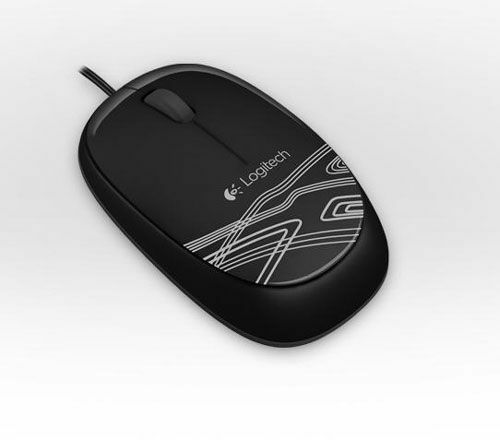 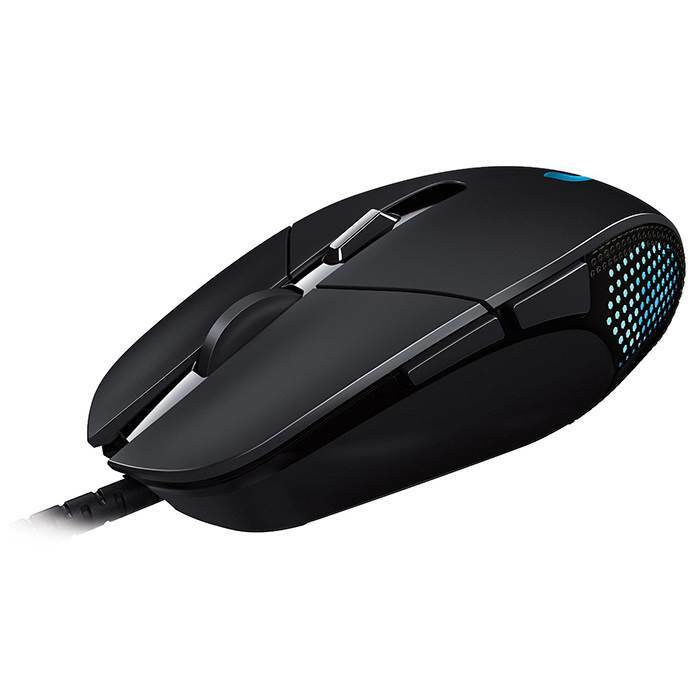 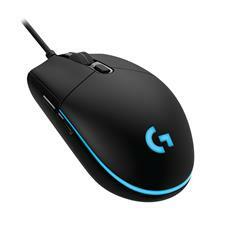 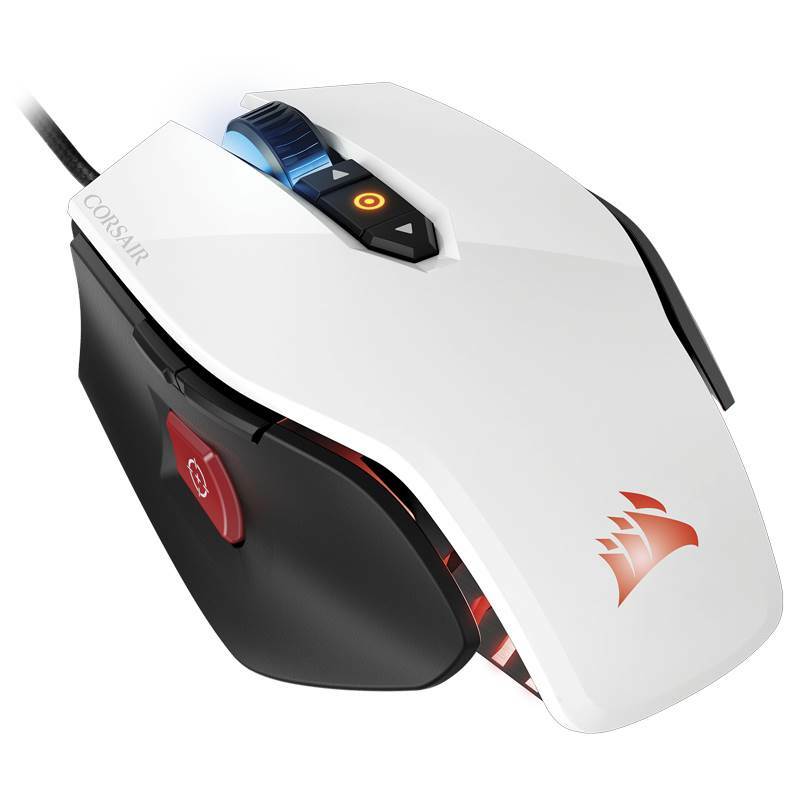 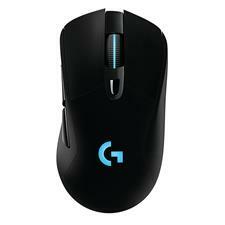 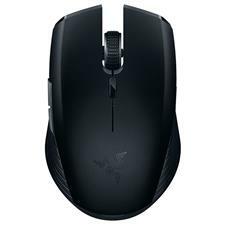 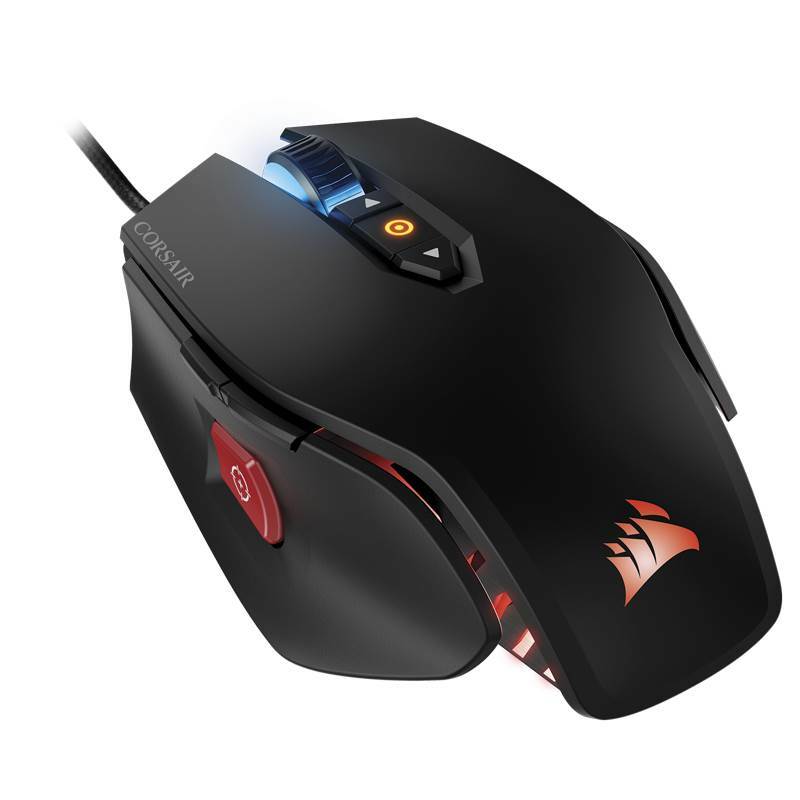 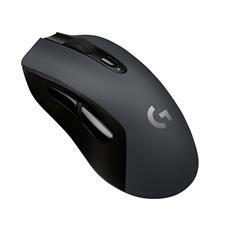 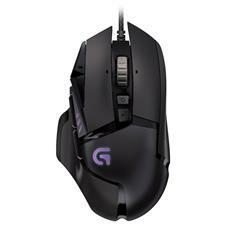 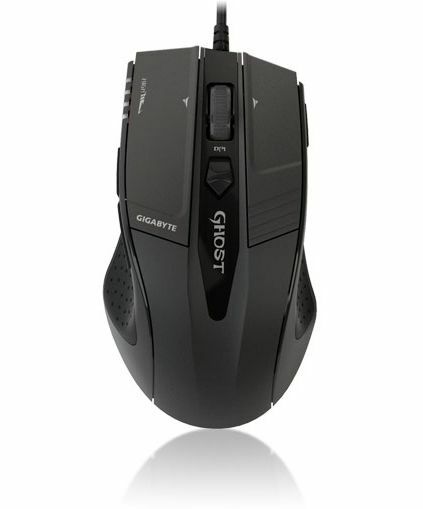 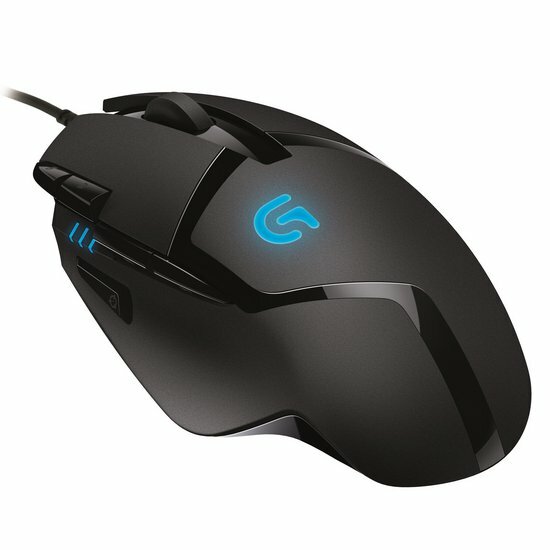 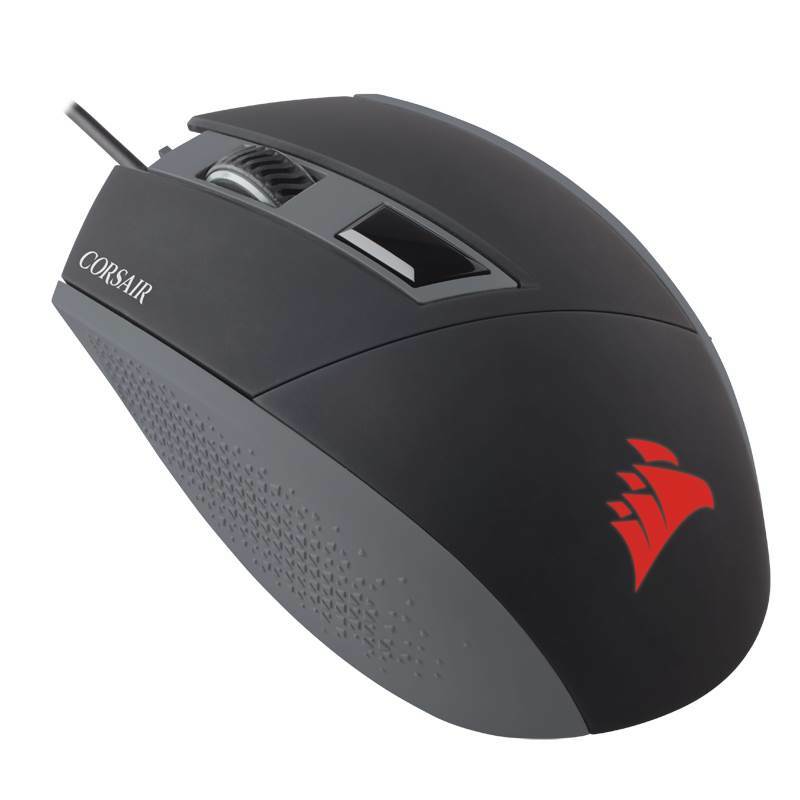 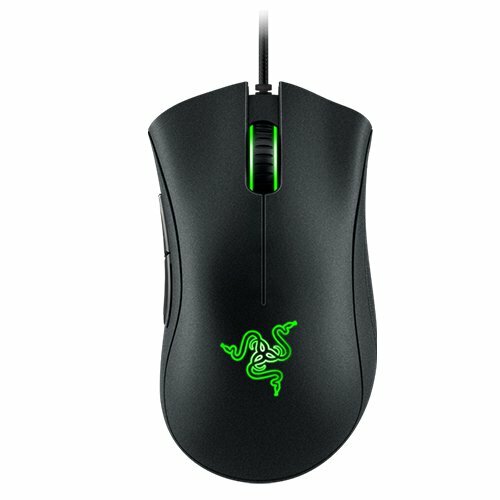 True 16,000 DPI, true 450 IPS, 99.4% Resolution Accuracy. 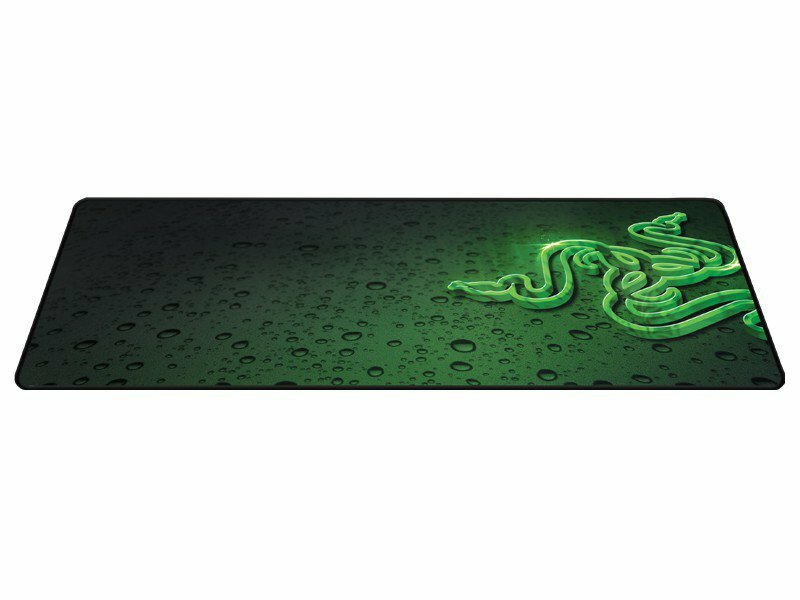 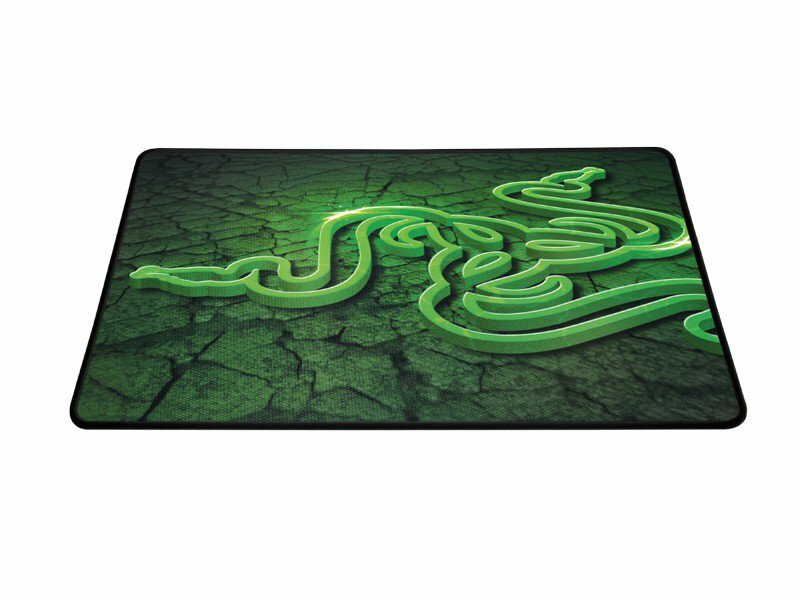 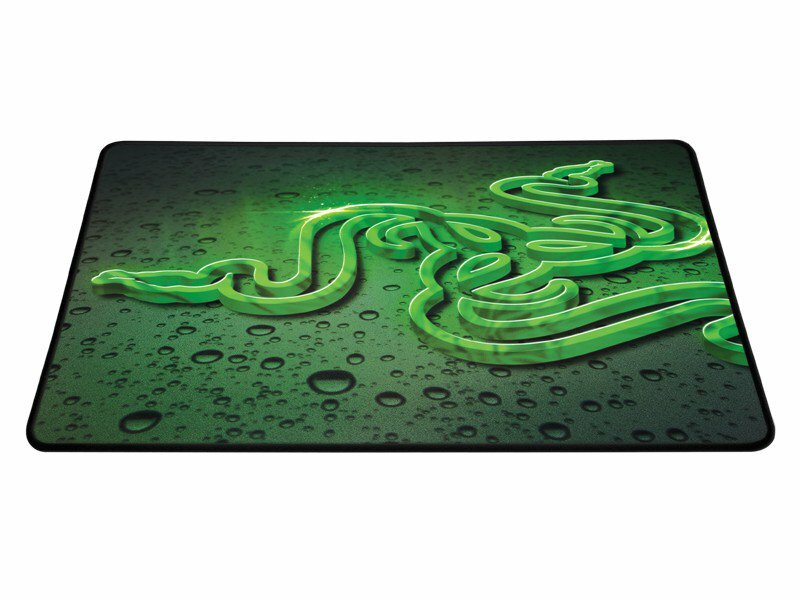 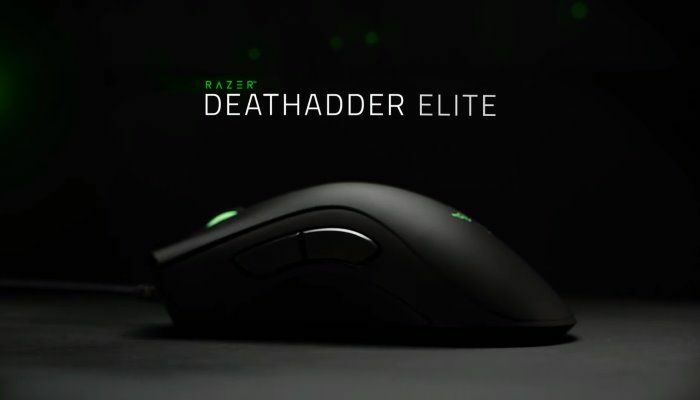 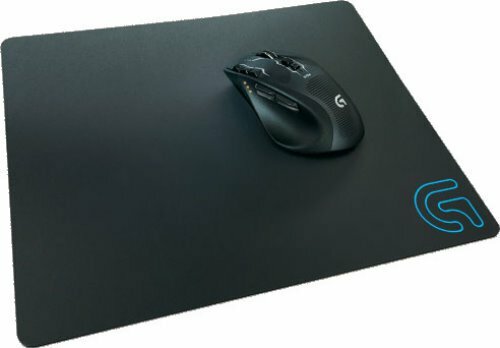 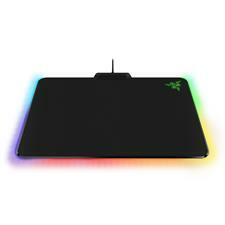 Razer Goliathus 2013 Control Edition Large MousePad � 444mm x 355mm x 3mm - A slick and seamless surface so your gaming mouse glides quickly with zero hindrance - Optimised for all sensitivity settings and sensors - Anti-slip rubber base and anti-fraying stitched frame.